Today, the San Francisco Board of Supervisors will weigh in on a Discretionary Review filed for the demolition of a vacant church in Visitacion Valley that's been the source of ongoing neighbor complaints. 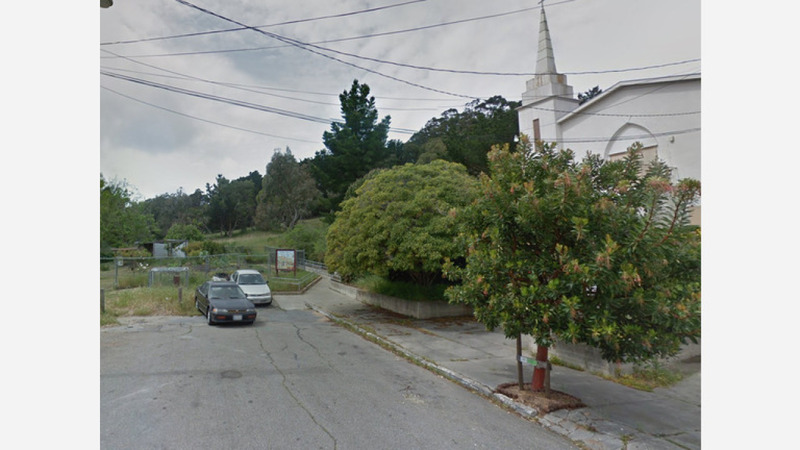 Developers hope to demolish the church at 590 Leland Ave. and subdivide the lot for five new single-family homes. If things move forward with the project, the new, three-story residences will include roof-top decks, range in size from 3,400-4,372-square-feet and require off-street parking. While the building's owners have long sought demolition, the project has been put on hold as the Visitacion Valley Planning Alliance--which filed the Discretionary Review--has expressed concerns with proposed plans. Some of the issues raised are its incompatibility with the existing neighborhood's character, proximity to a proposed community garden and a loss of parking spaces, among other complaints. Other parties listed on the review request assert that new buildings would encroach on views from McLaren Park and the site should go through an environmental impact review, "given recently discovered information" about area sand dunes and wildlife habitat. Additionally, the church is one of only three remaining in the neighborhood that represent "a link to our African-American history...and is a landmark that defines the area and offers a sense of tranquility," the filing continues. The last congregation to have used the address is Abundant Remnant Ministries Church, which has since relocated to South San Francisco. In its current state, the abandoned church, built in 1954, has garnered unwelcome attention from neighbors and city agencies with one area resident--who wished to remain anonymous--accusing the property owners of being "unresponsive to community calls" and letting "the building become a blighted property." John Cote, communications director for the City Attorney's Office, told us via email that his office has monitored the site after receiving multiple reports about trespassers. 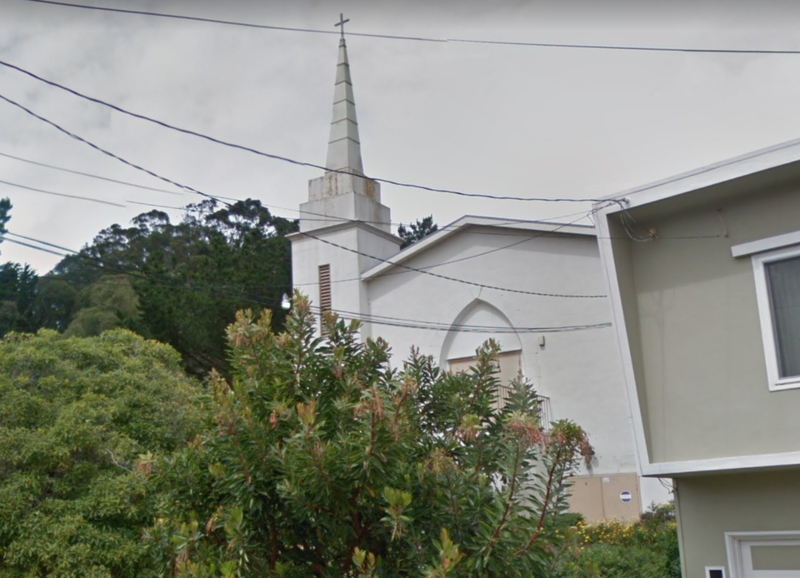 On March 19th, SFPD's Ingleside Station posted a note on its Facebook page announcing that officers detained two individuals seen exiting the abandoned church building. 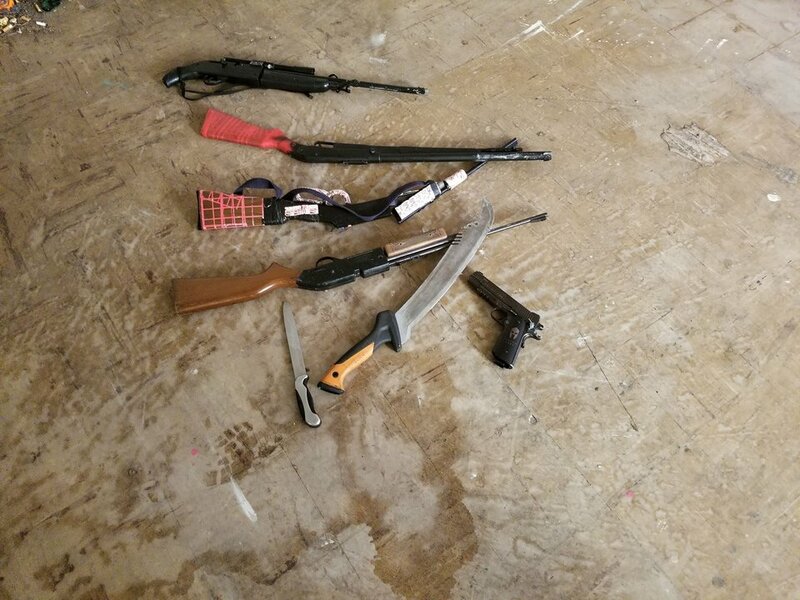 After officers conducted a search, six other individuals were found inside along with a knife, a machete, a BB gun and three BB rifles. One individual was taken into custody. Further, the District Attorney's Office is also monitoring the situation at the property, but is "unaware of any defendants that have been arrested/presented to us for prosecution," said spokesperson Max Szabo via email. Cote, however, maintains that "the property owners have been responsive to the San Francisco Police Department about addressing trespassers and are actively working through the process to demolish the current building and construct housing on the site," he said. 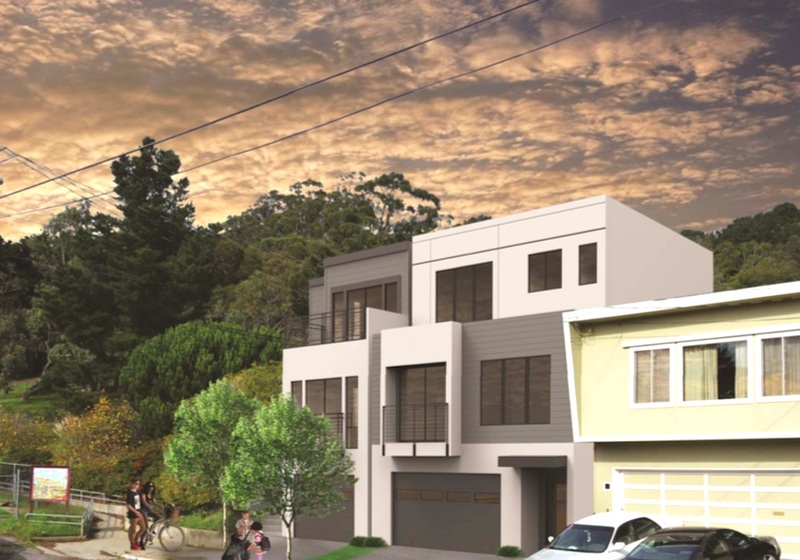 If the project plan is not allowed to move forward with its proposed housing project, the Visitacion Valley Planning Alliance hopes the lot will be acquired and turned into open, public space, according the filing. We've reached out the Alliance to learn more but have not heard back as of press time.